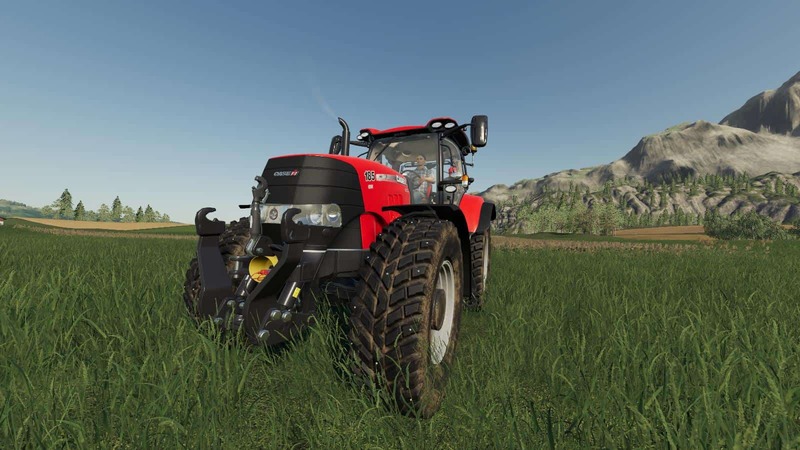 FS 19 Studded Nokian Tires CaseIH Puma Series v1.0 - Farming Simulator 19 mod, LS19 Mod download! 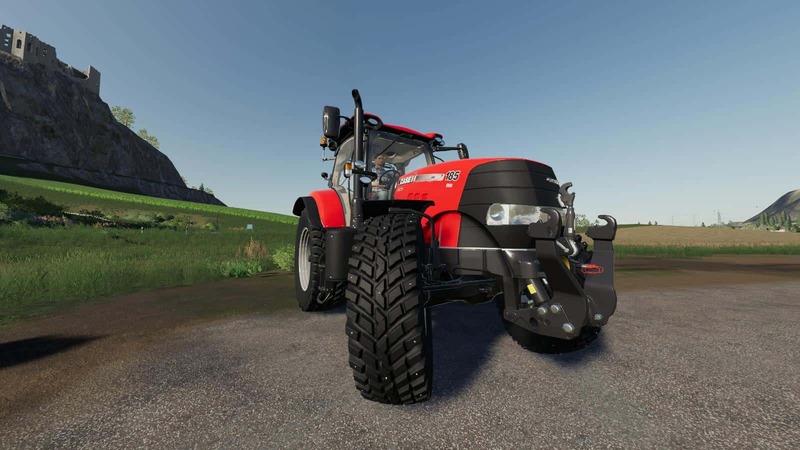 Added studded tires to the CaseIH Puma Series Medium Tractor Nokian brand. Early version planning to add more.